Winner of the 1986 Southwest Book Award, This unusual book is a complete account of the closely linked natural and human histories of the Sangre de Cristo Mountains of northern New Mexico, a region unique in its rich combination of ecological and cultural diversity. 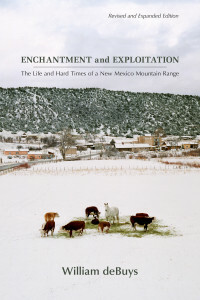 First published in 1985, ENCHANTMENT AND EXPLOITATION has become recognized as a seminal work in the field of environmental history. In September 2015, the original edition, now in its tenth printing, will give way to a thirtieth-anniversary revised edition incorporating new material, including a new preface by the author and a completely new concluding chapter that examines the region and its prospects through the prism of climate change. 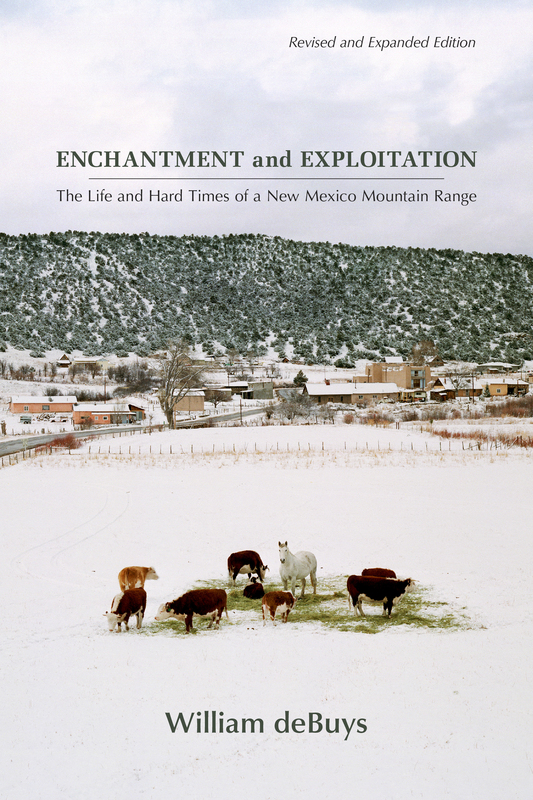 ENCHANTMENT AND EXPLOITATION has introduced a generation of New Mexicans and aficionados of the Southwest to the glories and griefs of what is arguably the nation’s most complex region. Now, a revised edition promises to do the same for the generation to come.